Tesla CEO Elon Musk said his company would be laying off around seven percent of its workers last Friday, announcing the news in an email. The road ahead for the company is “very difficult,” he said in the email, as the “tiny profit” he hopes to gain this quarter is unable to justify the 30 percent expansion in the company’s workforce last year. After slicing prices by $2,000 this month and posting sales that were less than expected from the last quarter of the previous year, the company’s value in the stock market dropped. 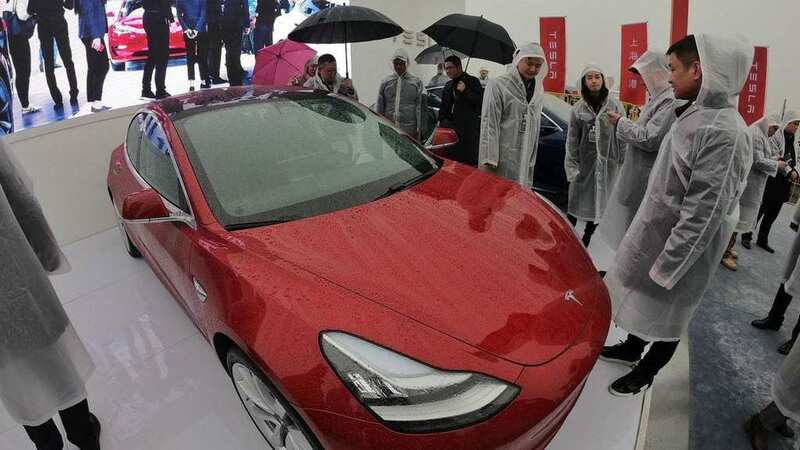 Musk lamented that “our products are too expensive for most people.” In addition, he told Tesla employees the company must “work harder” to compete with car companies that have been around for decades. “Tesla has only been producing cars for about a decade and we’re up against massive, entrenched competitors,” the email stated. In addition, he said, “Attempting to build affordable clean energy products at scale necessarily requires extreme effort and relentless creativity, but succeeding in our mission is essential to ensure that the future is good, so we must do everything we can to advance the cause.” Similar to General Motors, Volkswagen and Nissan, Tesla has put into motion plans to begin manufacturing in China. Tesla is planning to begin producing its Model 3s there by the end of 2019.